We’ve got to admit, there is something in the air in Milan – and we’re not talking about pizzas, patisseries and cigarette smoke. (Though it does feel like everyone smokes here!). It’s the ridiculous sense of style, the adoration for fashion and an almost sickeningly immaculately-dressed society. 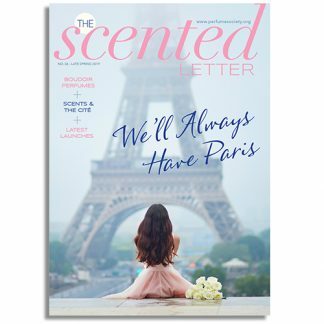 We sent The Perfume Society’s Alice Crocker to explore this scent mecca; follow the thread and you’ll do a nice little loop – and while you’re soaking up the sights, let your skin soak up the scents… And enjoy! 27-year-old independent perfume shop British Box is slightly off the beaten track, situated on Via Melzo (just off the top of Viale Luigi Majno, which takes you down the fashion quarter). On entering we asked owner Gionanni,‘Why the name?’ and he replied ‘why not? 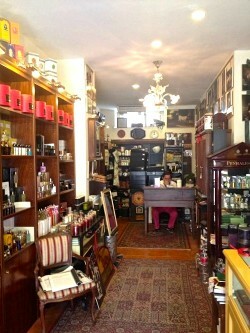 !’ – slightly on par with the rest of the stores higgledy-piggledy eccentric charm and character. 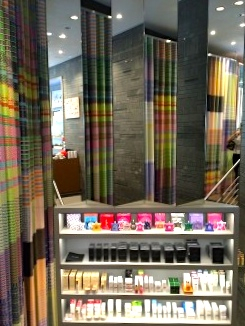 From the outside, it looks like a sweet shop for perfumery; inside that’s exactly what it is. Aside from the eclectic collection of scents, from Heeley Paris (their pungent Mediterranean Fig candle was the first thing I smelled) to Miller Harris to YS.UZAC (created by Swiss violinist and master nose Vincent Micotti), British Box also prides itself in being the first importer of Grossmith, the brand that Gionanni believes to be the strongest perfume to come out of the UK, ‘because of the excellent construction in their scents’. There are so many interesting brands here, so sniff away – in the words of Tann Rokka’s scent Kisu– a scent we picked up because of its pretty Oriental bottle, ‘Inhale The Fantasy’. And when you are done sniffing, marvel at the collection of Launer London bags – Queen Elizabeth’s accessory of choice, don’t you know? Next stop is Excelsior, a seriously cool and trendy department store in the heart of the fashion district, a stone’s throw away form the Duomo Square. 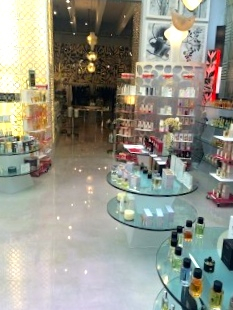 Behind the huge, grand exterior is a hip-and-happening beauty hall to die for. It’s super-cool, super-glitzy and super-glam, with a cocktail bar attached for when you are spent from sniffing scents, neon lights and bopping to the nightclub-esq electro-pop – though it’s easy to get a little more enthused about splashing out and it’s fairly tricky to tear yourself away from the many niche brands: Carner, Creed, Linari, Scent of Departure, Nobile 1942, Frapin, Miller et Bertaux and Nasamatto to name but a few. We particularly loved Laboratorio Olfattivo, with lab-style bottles and beautiful improvised present wrapped packaging. Smell every one, though Decou- Vert was a personal favorite as a gorgeous, vibrant, silky scent. Make sure you check out the Avery Perfume Gallery there, too. 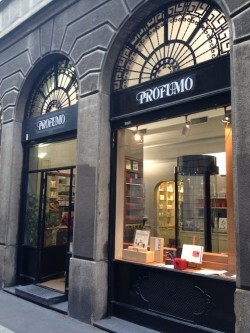 This store, directly opposite the Cathedral, is the high-end fragrance hall of Milan. Go here to find the likes of YSL, Dior and Chanel. It is sophisticated and pristine, with marble floors and sparkling lights, but airy, perfectly-packaged and almost petite. There aren’t gorilla sprayers; just friendly consultants happy to take you through their brand portfolios. And although there are shelves packed with all the commercial major players, it maintains its boutique-like feel, with every flagship feeling stand-alone and independent. Chanel, of course has pride of place on entering and you’ll be hit with the brand’s Les Exclusifs collection wafting your way from some eager customer veiling themselves in the luxury juice. But Guerlain’s set was just that – it looked like a Hollywood A-lister’s dressing room, complete with bulbed mirror and a central deckchair, surrounded by the iconic fragrances. 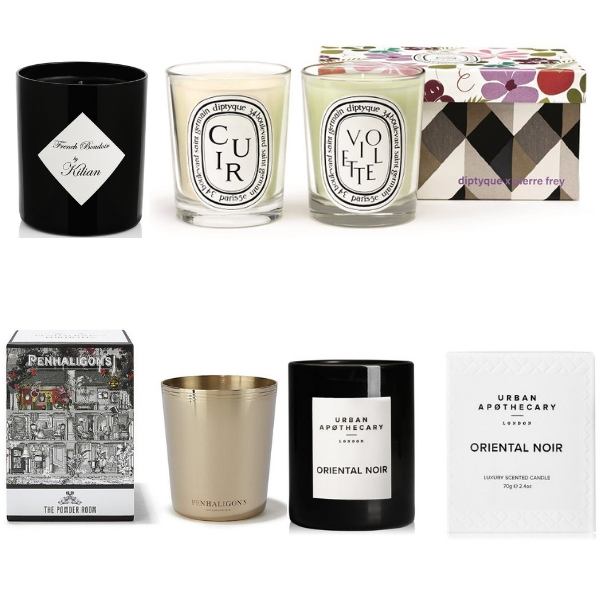 Other noteable brands included Byredo, US brand Bond No.9, Diptyque and Acqua di Parma, to name but a few. Stroll away slightly from the bustling fashion district, just off San Bibla Square, and you’ll find the peach and cream marble walkway running alongside Corso Monforte. You can’t miss the first of these stores, with its gold signage. Step inside and at first glance you will see a small, carpeted style-lounge boutique, with carpets and lamps and mahogany furniture. 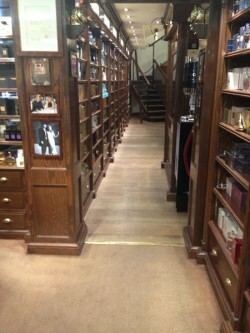 But once pointed down the stairs, you literally won’t believe the Narnia of fragrances that you are walking into. 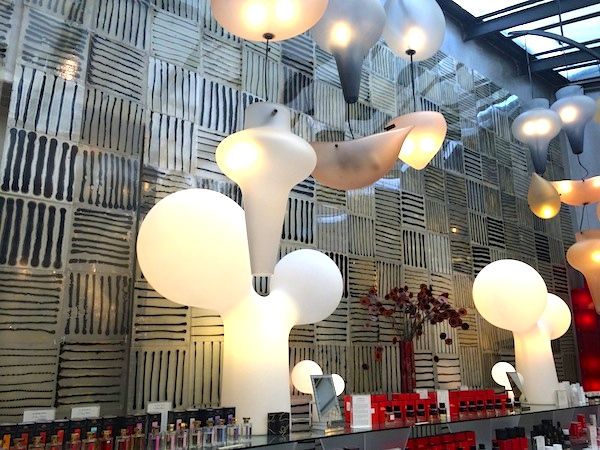 You’ll tunnel your way through everything from Robert Piguet to Armani, displayed on dark wooden shelves, while the chirpy but knowledgeable staff douse you in every scent in their fragrant library, if you let them. Then follow your nose round the corner to a second store and you’re in for a seriously extravagant treat. 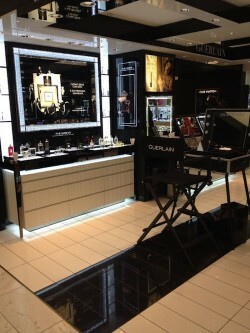 Only the most exquisite scents, hand-picked by Mr Mazzolari himself, are displayed here. The entire feel of the store differs completely from the first. This is serious but unpretentious perfume shopping and you will be treated like royalty in this extraordinary place. We spoke to Emilio, an extremely knowledgeable expert, who made us feel right at home and introduced us to many a new discovery as well as Massolari’s own line of fragrances and ancillaries. 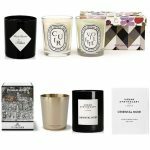 Be sure to try their leading male citrus scent Nero, as well as brands such as Dr. Vranges, with their wonderful home fragrance collections inspired by Florence, and the exquisite fruity floral scents of Parfums de Marly. 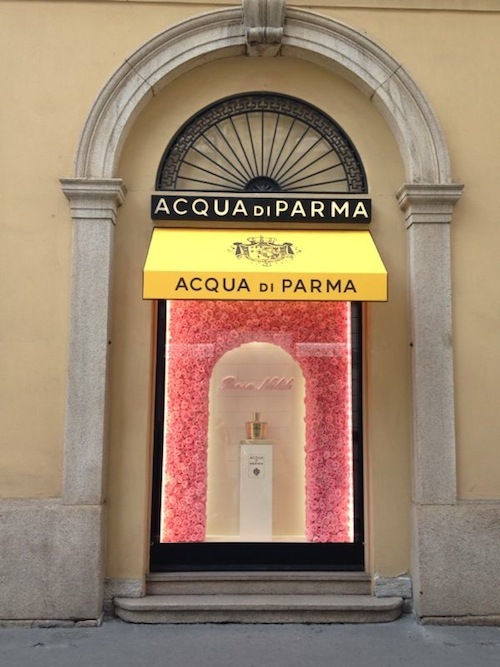 At the time of our visit, Acqua di Parma had a window display to celebrate the latest pillar in the Nobile collection – Rosa Nobile. 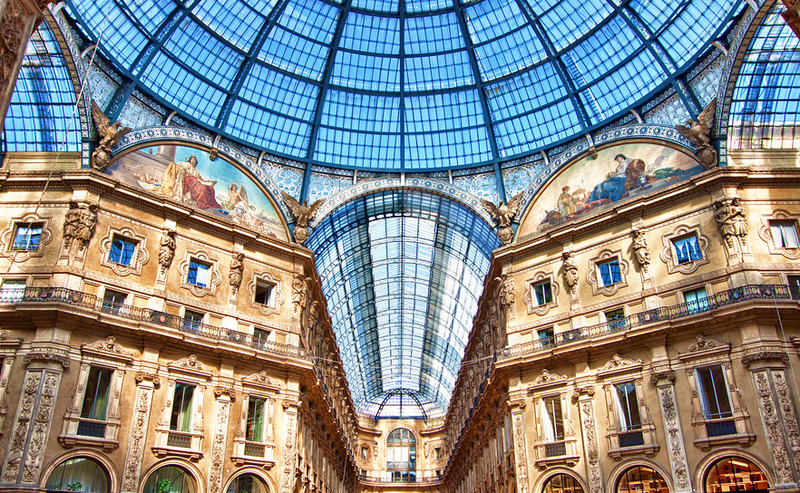 This stunning building is in the heart of Via Montenapoleone – the road described by one local as ‘the most important street in Milan’, with every high-end designer you can think of. With striking ADP yellow window blinds, and staff actually in the doorway al fresco perfume spraying, this boutique is almost guaranteed to have you running into the store to drench yourself in their delectable and refreshing fragrances. Upon entry to your left, there’s a lounge to sit and take it all in – and to the right you have a corner of the store showcasing the Blue Mediterraneo collection, created in honor of ADP’s Italian spa. This part of the store feels like a sanatorium, with neon blue lights, mosaic, swimming pool-esque tiles and plants. This store is like a gallery for the brand: somewhere to relax, discover and enjoy – and an essential visit given its Italian heritage. 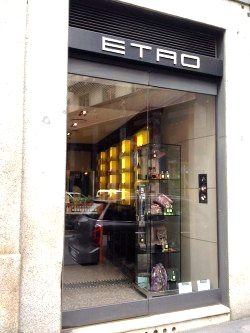 On the corner of Via Verri, you’ll find a smaller boutique for Etro’s accessories and fragrance collection, just around the corner from their main store on Via Montenapoleone. This Italian fashion brand – which is really all about textures and colour – neatly merchandises their prized ‘single note’ fragrances amongst their famous paisley-print bags. almost miss this diddy little family-run perfumery that’s been around since the 1920s. And a shame that would be too, because it’s a lovely little perfume pit-stop, with attentive staff and some fabulous brands, including Bond No.9, Chanel and Tom Ford. You don’t need long in this corridor-like boutique – but trust us: it’s well worth a whiff. 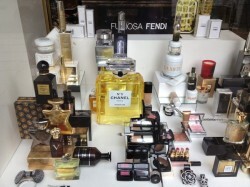 A great perfume-shopping street, with four perfumeries directly opposite each other. Ofattorio Bar à Parfums is a groovy, modern and well-lit boutique, great for a young woman looking for something original and different. It stocks some of the bigger names like Aesop, L’Artisan Parfumer, L.T. Piver and Byredo, but also super trendy less heard-of brands. 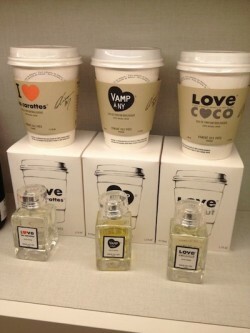 We loved Honoré des Près Paris, if only for the packaging – each scent comes in a take-away coffee cup! We also spent a significant amount of time with our noses in Les Parfums De Rosine candles. Attached to Bar à Parfums is a Penhaligon’s boutique (below left), though it isn’t a typical store. It’s much more modern and while it retains the mahogany wardrobes that you see in mny Penhaligons flagsips, it has bottles placed in a lighted wall, with Penhaligons-purple padded surrounds and funky seats placed round even funkier multi-legged consultation tables. Is this the sexed-up Penhaligons of the future? Who knows? No more than ten footsteps away, on the other side of the road is Profumo – a well-respected Milano perfumery with a long-standing reputation. Though it feels a little more dated than the store opposite, the extensive fragrance collection and particularly knowledgeable and rehearsed staff prevail. Here you will find, Maison Francis Kurkdjian, Frederic Malle, Ormande Jayne (we coated ourselves in Frangipani) and many more. Perhaps one of the most provocative was Jovoy, with bonkers titles like ‘L’Enfant Terrible’ and packaging covered in images that represent the name (said fragrance had a somewhat scary scene of a tempestuous toddler). Conversely, the scent was stunningly beautiful. Uèr Mì also caught our eye – the name literally means ‘wear me’, and each juice is based on a fabric, with the almost magical power to evoke exactly what it says on the tin. 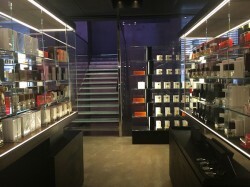 The Profumo store connects you to Le Labo, a glorious brand showcasing only the most exquisite ingredients. Markedly, this is the only location to buy Le Labo in the whole of Italy, so if you’re a resident, you’ll need to stock up! The street of Corso Como is a destination in itself, and you can spend plenty of time mooching around the stores and drinking coffee in the many cafés here. 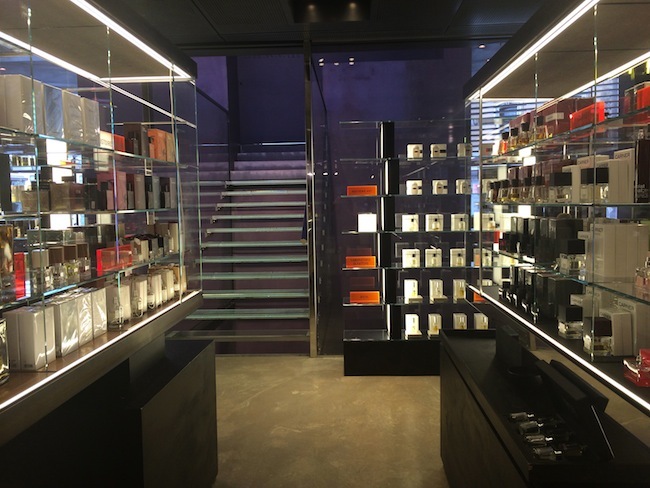 Start with the Avery Perfume Gallery – an incredibly smart little shop. Appearance-wise, from the outset it’s the kind you would expect to see on London’s Bond Street, with blacks, bronzes and greys – though inside it’s colorful, stocking an experimental olfactive range including many niche brands from Blood Concept to Agonist. This is a real gallery of sensory exploration, with each product effectively placed to help you find the right smell for you. It seems appropriate that this relatively new second Milano flagship for the Avery Perfume empire should have opened on Corso Cosmo – just doors from the famously chic department store at number 10, where the atmosphere maintains a sense of opulence, but with an arty twist. a global reputation; upon entering we actually overheard a passer by saying ‘when in Milan, you must bring your wives here!’. We can see why – Number 10 includes a gallery, restaurant, cocktail bar and super elite store. You can spend hours here: a mix of whacky art, incredible light installations and high-end as well as niche fashion and fragrance brands are pristinely placed, while atmospheric, but unobtrusive music, plays in the background. 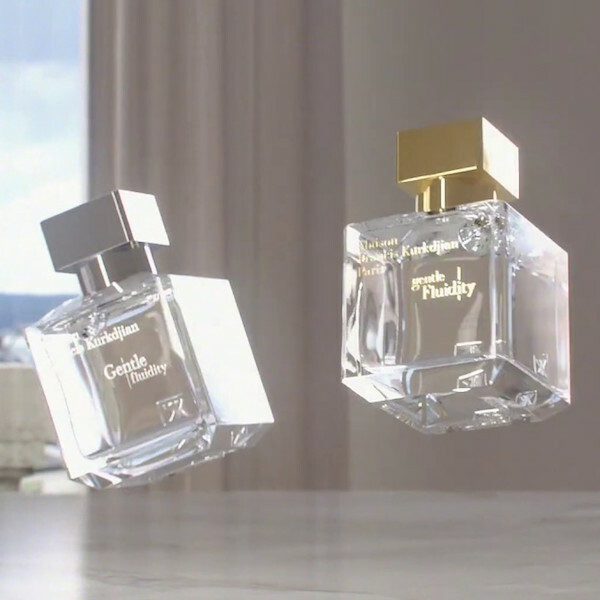 Brands include Comme des Garçons, Tom Ford, Heeley, Dipytique, Byredo, The Different Company, Serge Lutens, Maison Francis Kurkdjian and Memo Paris and every bottle looks right at home here. 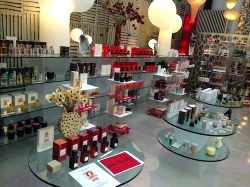 We covered ourselves in Diana Vreeland’s Perfectly Marvelous – nutty and warm, as well as Hippy Rose by Heeley. Take a look at the fabulous Fueguia 1833 (from a Patagonian perfume brand!) and see if you can identify the ingredients listed. We inhaled the blend of vetiver, opopanax and mandarin in Hornero – followed by a faceful of number 10’s stunning candle collection, before stepping (probably reeking!) into the café for a well-earned aperitif!